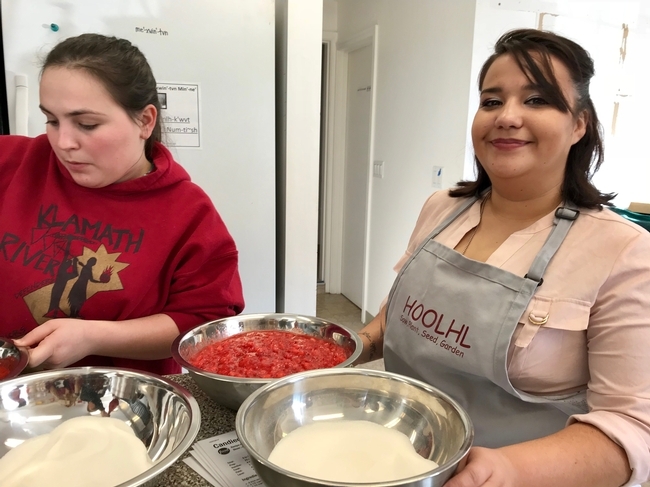 Throughout Humboldt and Del Norte counties, the UC Master Food Preserver Program is actively engaging with tribal members. In fact, the UC Master Food Preserver volunteers have been “jamming it up” since 2017 with over 15 workshops for tribal community members. Kella Roberts, of United Indian Health Services, has helped more than 280 community members improve their health and wellness - one jar, one dehydrator, one freezer bag at a time. 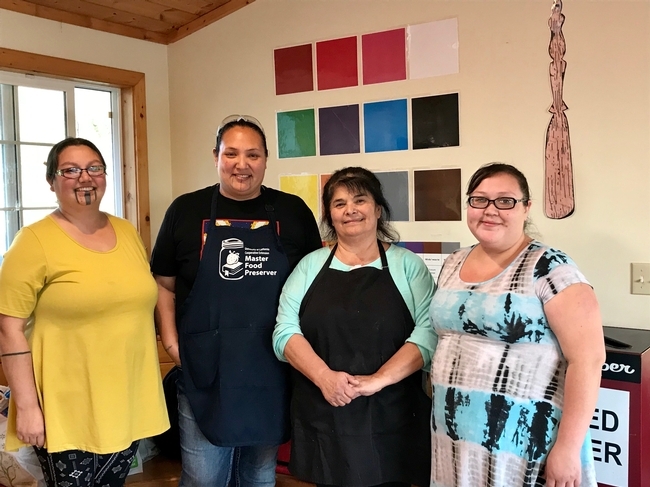 Their workshops support existing efforts in the tribal communities to empower individuals, families, tribes, and the community to make healthy choices. Roberts, along with her fellow UC Master Food Preserver volunteers, deserve recognition for coordinating and delivering food preservation classes to new audiences. 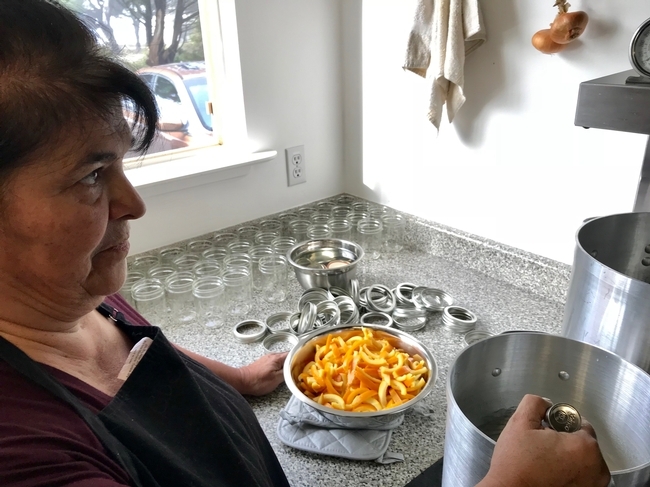 They've adopted methods to help those with diabetes by limiting the sugar in recipes, and taught four workshops on ginger zucchini orange marmalade and strawberry jam using pectin. 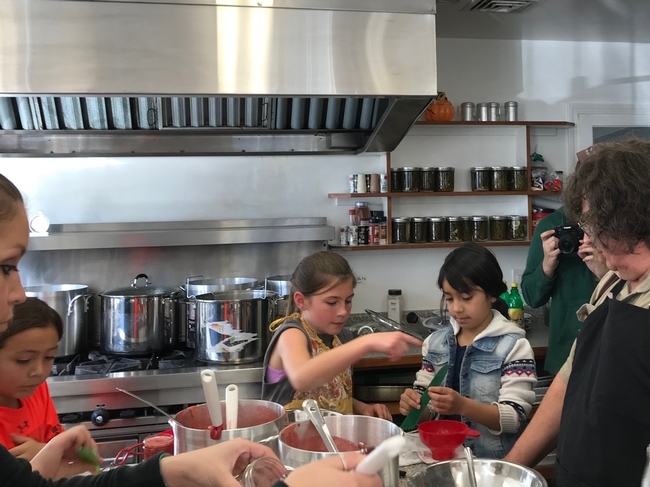 Over 130 youth and adults across four workshops went through the hands-on process of mashing and drying berries to make strawberry and beet fruit leather. Roberts kept the crunch going by teaching workshops on kosher dills, pickled green beans and pickled beets. 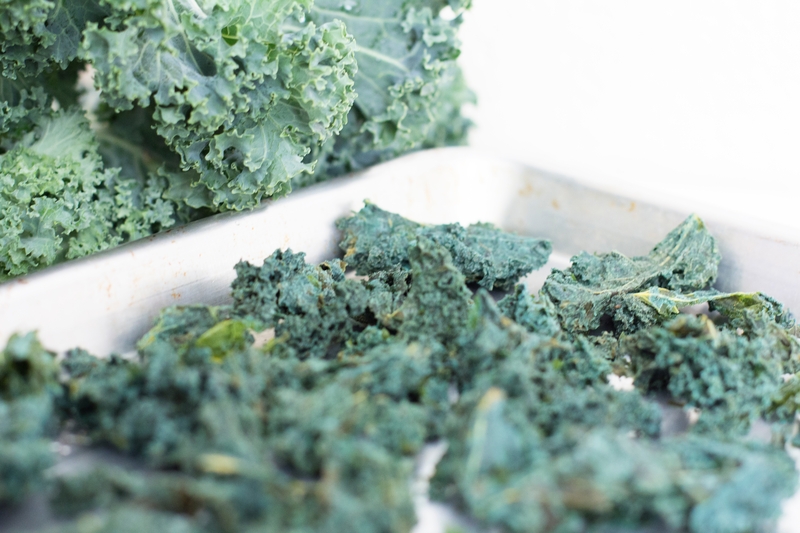 Kale chips were another crunchy treat with healthful benefits that were highlighted at a Hands on Health Conference workshop. Other healthy food preservation workshops included smooth applesauce and fruit dehydration. To increase participation, these workshops were held at sites where tribal members already meet and live, including the Bear River Band of Rohnerville Rancheria, Big Lagoon Rancheria, Blue Lake Rancheria, Cher-Ae Heights Indian Community of the Trinidad Rancheria, Elk Valley Rancheria, Resighini Rancheria, Wiyot Tribe, Tolowa Dee-Ni' Nation, and the Yurok Reservation. Find a UC Master Food Preserver Program near you to get involved in sharing home food preservation techniques with your community. The program uses research-based methods to deliver home food preservation methods to Californians.